Savvy Spending: Amazon: Norton Security Premium Key Card for 10 Devices for just $27.99! Today only! 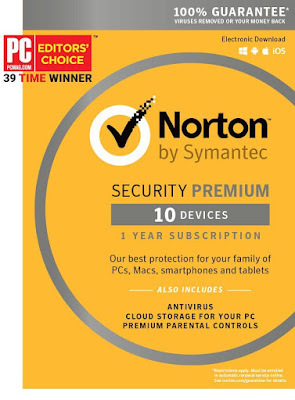 Amazon: Norton Security Premium Key Card for 10 Devices for just $27.99! Today only! 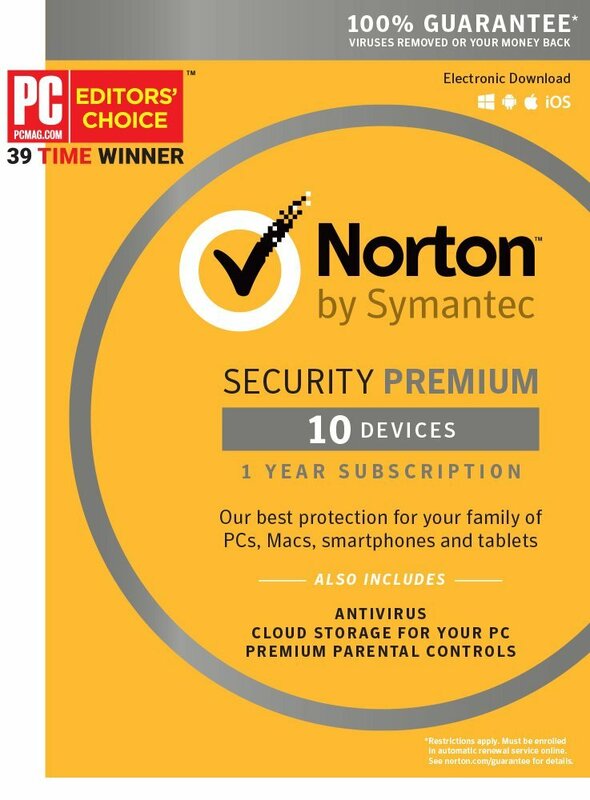 Today only, Amazon is selling this Norton Security Premium Key Card for 10 Devices for only $27.99 (regularly $89.99)! You can download for your PC/Mac immediately, or you can have a physical activation key code shipped to you for FREE!